Alfresco Shade was started by Tom Westcott in 2000 with the vision of supplying beautifully designed and crafted shade systems at great value prices. Quality products built to last, with proven materials and stylish clean lines. For the past 16 years we’ve helped transform restaurants, cafes, local councils, schools, and small businesses all over Sydney. Creating comfortable and stylish outdoor spaces gets us out of bed every morning! We love to help commercial users unlock hidden value from their outdoor areas, and make the most of the space available. 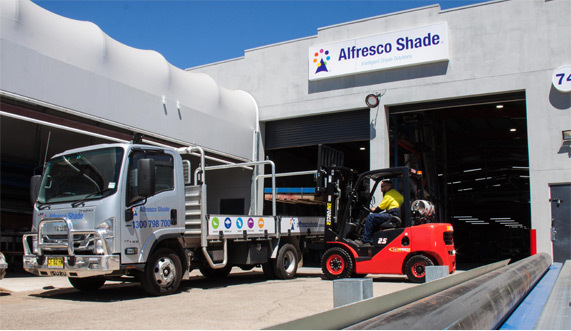 Alfresco Shade is now established as the leading supplier to the Sydney hospitality industry, with over 80% of the dining structure market and hundreds of happy customers all over Sydney. The difference between a good and great structure isn’t often more money – its more design. More care, more thought and more attention with design is a big part of what makes us different. Honest advice, backed by years of practical experience. For a beautiful outdoor space that’s a joy to use. Comfortable, stylish, and protected from harmful UV light. A real asset to be proud of. Deal direct with the manufacturer. We own every step of the production process including design, fabrication, and installation. We have total control of product quality and 100% accountability for the final results – “the buck stops with us”. Built for long term performance. We only use quality fabrics proven to work in our harsh Australian weather. You just can’t afford to take chances with unproven materials. Deep design knowledge. 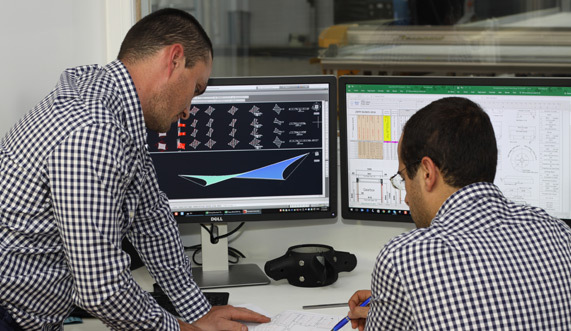 Tap into decades of specialist design and construction expertise across our team. What works and what to avoid. Honest practical advice about the best solution for your property. Custom built for maximum coverage of your usable space. Engineered with care and meticulous craftsmanship. You will notice the special touches – like robust corner detailing, stainless steel edge cabling, and a tight smooth fabric finish. Beautiful build quality. We continually invest in specialist equipment so you get a beautifully finished product. Designed with 3D software, cut with a computerised plotter cutter, and welded together with HF welding equipment (for waterproof sails). You won’t be left stranded! Excellent service and product support. If you need help we are just a phone call away. Proven track record. Over 15 years of expertise helping hundreds of Sydney businesses extend their useable space and get more value from outdoor areas. A generous warranty package over the entire system – not just the fabric. How do you know if Alfresco Shade is right for you? You want a quality asset that will add value to your property, and give you a more useable and comfortable outdoor area. You appreciate style and design, and understand that the appearance of your property is important – and commercially valuable. You understand the difference between best price vs best long term value. You want a custom-built system, designed to suit your requirements. Built properly with materials proven to work in Australian conditions. 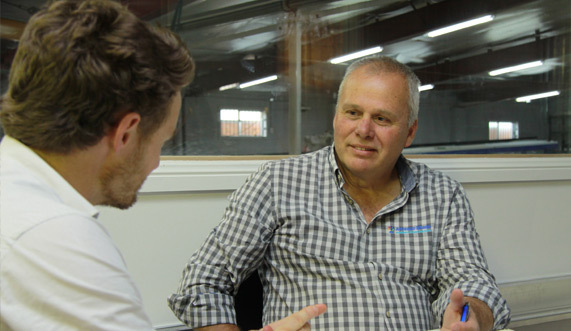 You value dealing with a reliable established company with a proven track record. Stylish shade sails and waterproof fabric structures for commercial users. Built to last using materials proven in Australian conditions. Manufactured in house and guaranteed not to leak or sag for 10 years. © 2019 Alfresco Shade. All rights Reserved.